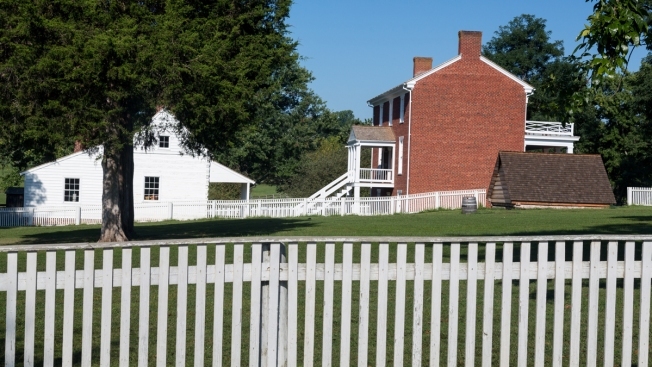 Get to know President Abraham Lincoln with a tour depicting his final footsteps in Virginia. Think of it a scavenger hunt with a historical twist. The "Walk in Lincoln's Final Footsteps" program will guide you to six of the spots Lincoln last visited in Virginia, as well as offer a few nearby attractions that are also worth the trip. The itinerary first takes you back to June 1862, with a visit to General Grant's headquarters, and ends in April 1865 with Lincoln's final visit to the Centre Hill Mansion, where he met with Major General George L. Hartstuff to discuss the downfall of the Confederacy and the end of slavery. The stops in between include Fort Wadsworth, Point of Rocks, Fort Mahone and the Wallace House. If you're not up for visiting each stop in person, you can also opt to watch a video presentation of each location.